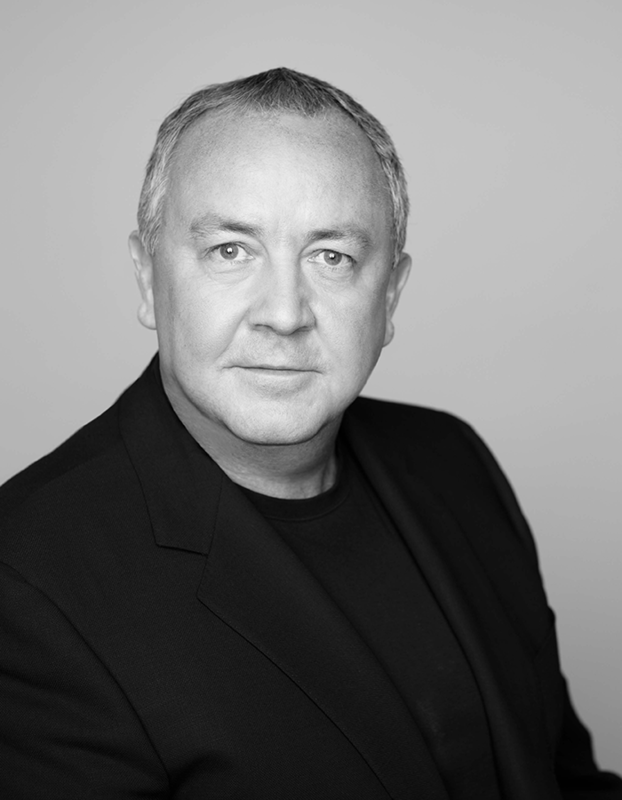 As Global Chief Creative Officer of Leo Burnett Worldwide, Mark Tutssel serves as the global network’s creative leader and is responsible for setting the creative vision for the network’s 85 global offices. Mark was recently appointed Creative Chairman of Publicis Communications, uniting creative leaders from Publicis Worldwide, Leo Burnett, Saatchi & Saatchi, BBH, Fallon, Marcel and Prodigious as the top creative force in the industry. Mark’s mission is to lead the group’s unrivaled creative firepower and become an indispensable creative partner to the world’s leading brands. Mark has driven Leo Burnett to become the most awarded network in the world based on Advertising Age’s 2015 Awards Report, with more offices contributing to its creative reputation than any other agency network. Leo Burnett Worldwide has topped the Gunn Report’s “All Gunns Blazing” category for the last six years, taking home first place in new-world thinking. Additionally, Leo Burnett was crowned “Network of the Year” in 2015 at International ANDY Awards, Art Directors Club Global Awards, Art Directors Club of Europe, Adfest Awards, Dubai Lynx Awards, Shark Awards, and AWARD Awards. One of the most awarded creative directors in the industry, his work has garnered every major creative accolade. During his tenure as CCO, he’s won a total of 480 Cannes Lions, including six Grand Prix, three Titanium Lions and two Glass Lions. Mark’s professional success has been rooted in his belief in the power of ideas, and that creativity can change the world. Under Mark’s creative leadership, Leo Burnett has developed world-class campaigns for some of the world’s most iconic brands, including P&G, Samsung, McDonald’s and Coca-Cola among others. Coca-Cola and McDonald’s were both named Cannes “Creative Marketer of the Year” under his purview. Mark has had the honour of chairing the world’s greatest award shows, including Clios, D&AD, Eurobest, Spikes, International ANDY Awards, AdFest, Art Directors Club Global Awards, Art Directors Club of Europe, London International Awards, and the International Young Guns. He is also one of the only creative directors in the world to serve as a Cannes Lions Jury President three times. In 2008 he was the President of the Cannes Titanium & Integrated Jury, in 2010 he was the President of both the Film and Press Juries, and finally, in 2013 he served as the President of Direct. Campaign Magazine named Mark the No.1 Worldwide Creative Director, earning the title of top global Creative Crusader.